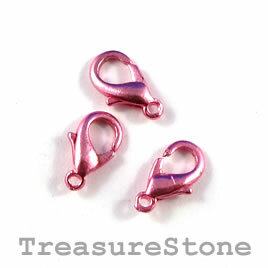 Clasp, lobster claw, pink-finished, 10x6mm. Pkg of 20. 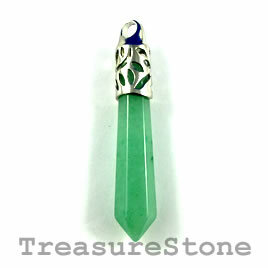 Pendant, Green Aventurine, 12x55mm. Sold individually. 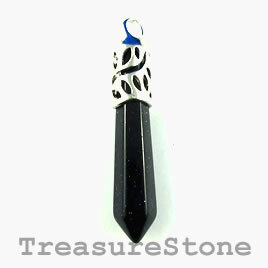 Pendant, Blue Goldstone, 11x50mm. Sold individually. 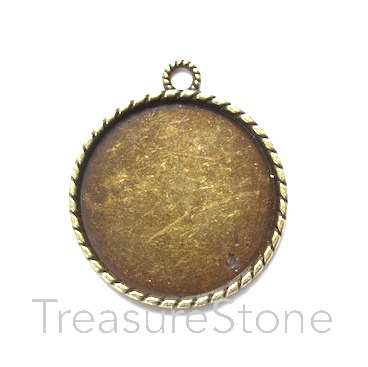 Charm/Pendant/link/frame, brass-plated, 27mm round. Each. 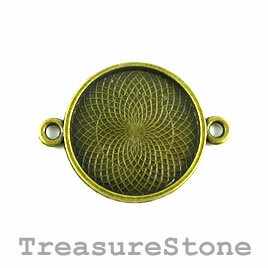 Pendant/Frame, brass-finished, 32mm square. Each. 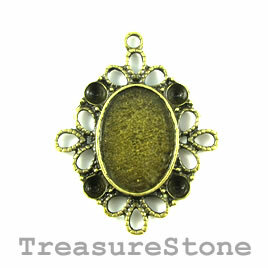 Pendant/Frame, brass-finished, 32x42mm oval. Each. 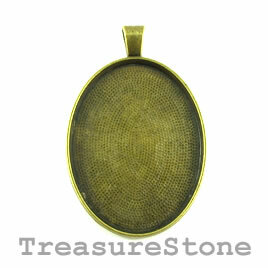 Pendant/Frame, brass-finished, 33mm round. Each. 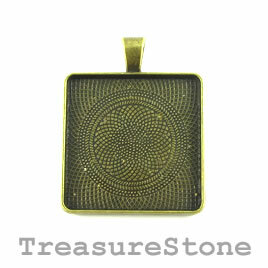 Pendant/frame/connector, brass-finished, 39x44mm. Pkg of 4.